The drama follows a father and son team of shoplifters who come across a little girl in the freezing cold. At first reluctant to shelter the girl, Osamu’s wife agrees to take care of her after learning of the hardships she faces. Although the family is poor, barely making enough money to survive through petty crime, they seem to live happily together until an unforeseen incident reveals hidden secrets, testing the bonds that unite them. 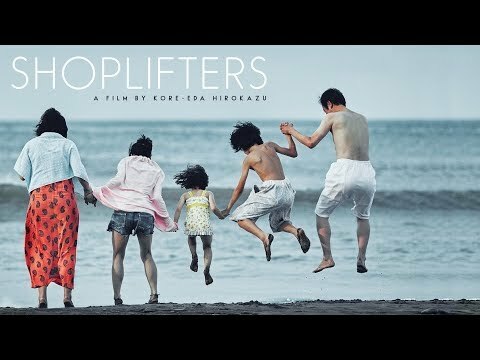 Shoplifters was released on Cinema 147d ago in the UK. Notify me when Shoplifters is available.